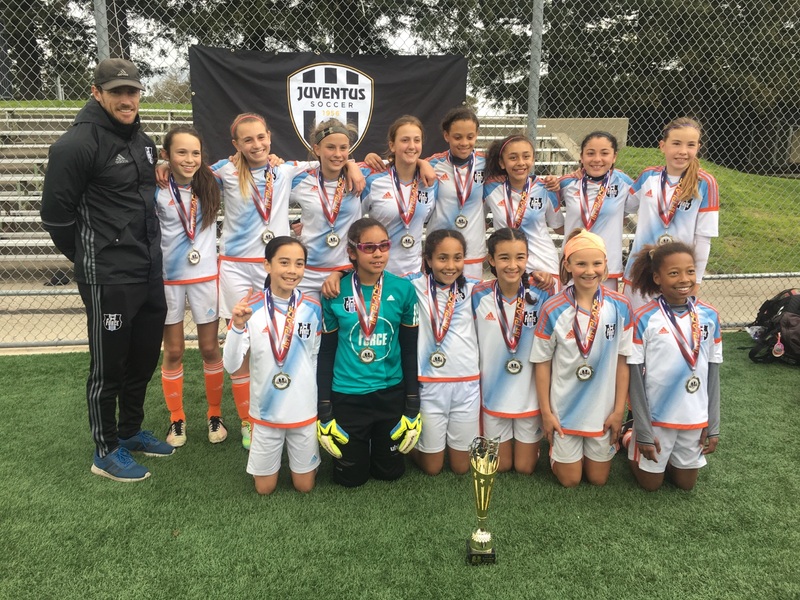 Registration for the first event in Juventus' 2019 Tournament series is NOW OPEN! 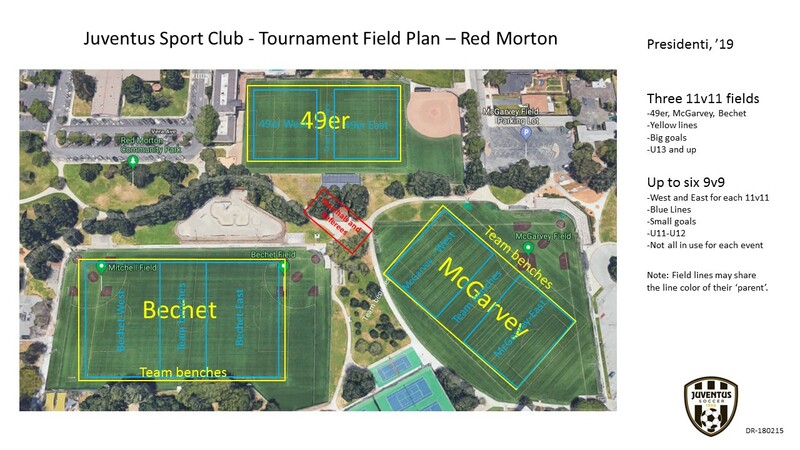 This year's Presidenti, located on the beautiful San Francisco Peninsula in Northern California, will be filled with great fun, reliable all-weather fields, excellent competition and the NEW playing ages and formats! We strongly encourage you to submit your applications early as we will have a very short registration period and may not be able to accept all teams. 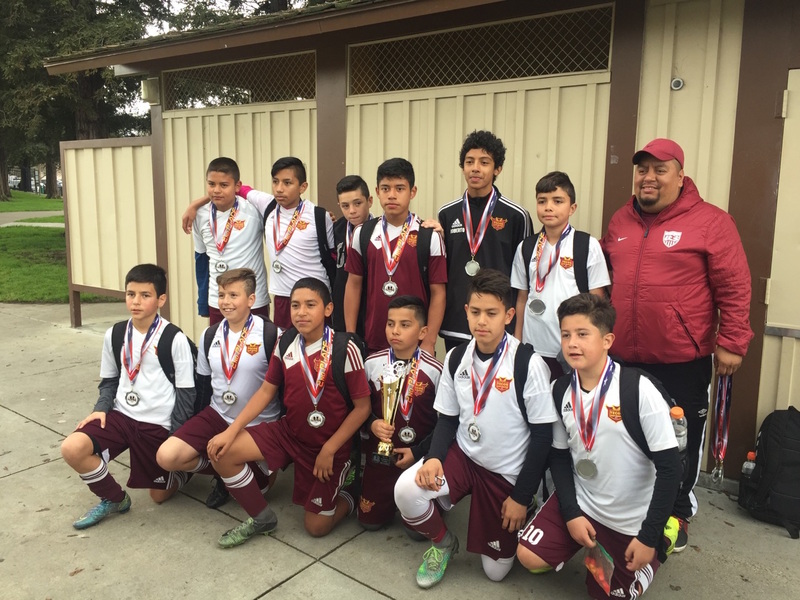 Juventus is proud of the growth and popularity of our events and are eager to review and approve your application. 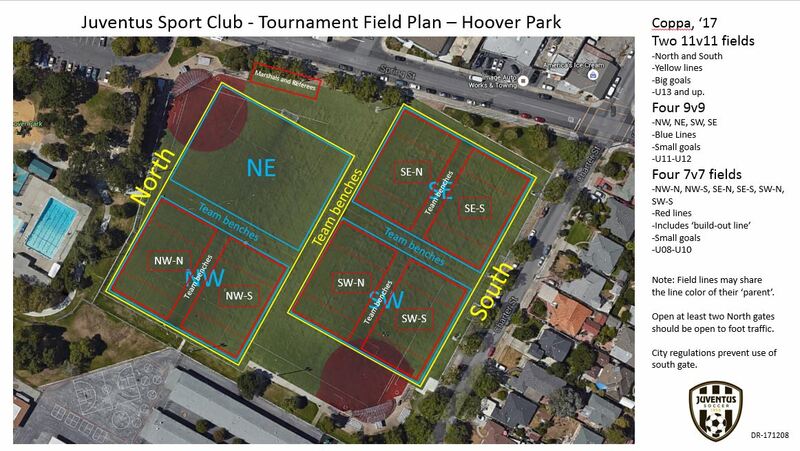 All matches will be played in Redwood City and in the surrounding area. All the games will be played on artificial turf fields which have proven to be extremely reliable even under extreme circumstances. 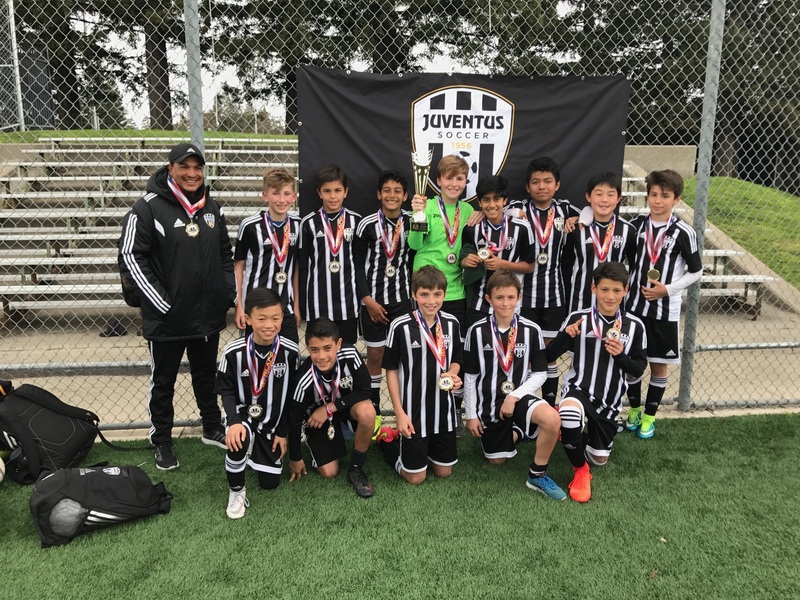 Participants in Juventus tournaments have many positive things to say: look at the participant testimonial comments from participants from a recent Tournament of Champions! The tournament is open to all levels of play for girls and boys U8-U19 with team affiliations from US Club, CYSA and AYSO. Trophies and medals are presented to Champions and Finalists for all divisions. Where do I find the Check-in Form/Medical Release Certification? Log into your team's GotSoccer account, navigate to the events list, select the event desired, click the roster tab and in the middle of the screen you'll see a link that says roster under the word "documents". Communicate any issues with the check-in Marshals using the Communications module in GotSoccer. January 26, 2019 Late withdrawal penalty $250 applies. Il Torneo dei Presidenti is a 'Stay and Play' tournament. 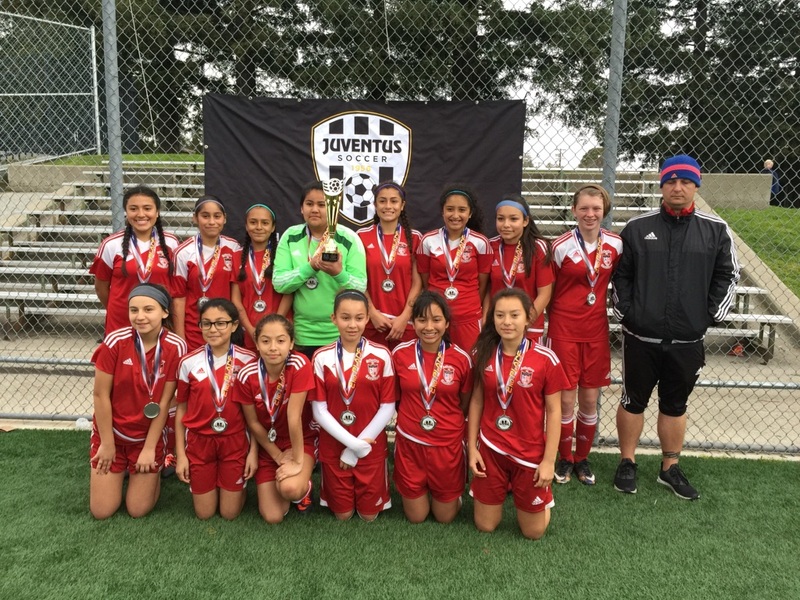 Please contact tournaments@juventus-sc.org for details. Limited space. Thousands of players, coaches and families coming to our event!